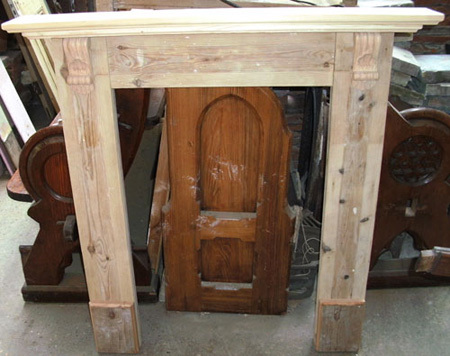 Bespoke pine surrounds manufactured to order from period pine in our own workshop. Prices start at £100 for smaller plain pieces with larger corbelled versions costing more. Please contact us to arrange a quotation or discussion about options, costs and timescales for production.